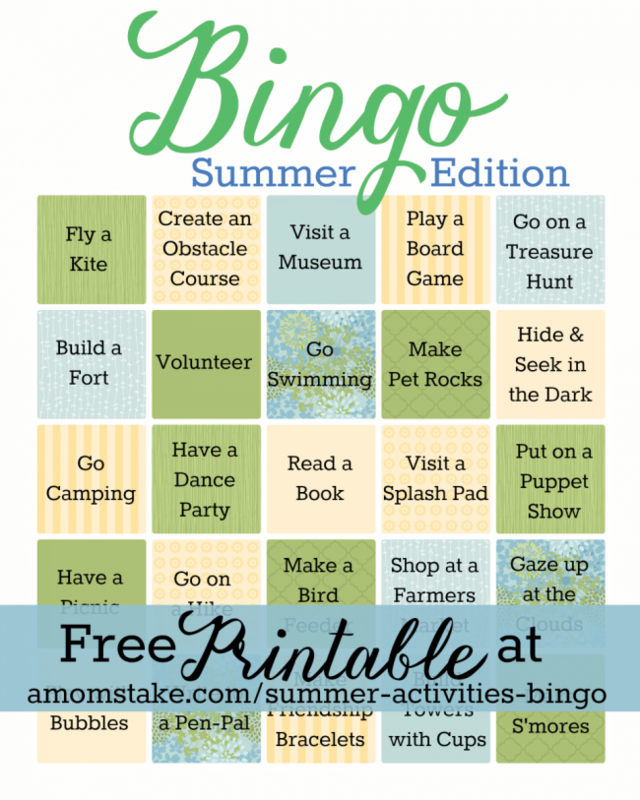 Don’t let the kids spend all summer crying out “I’m Bored!” This cute, fun, and totally free summer activities bingo game can come to the rescue! 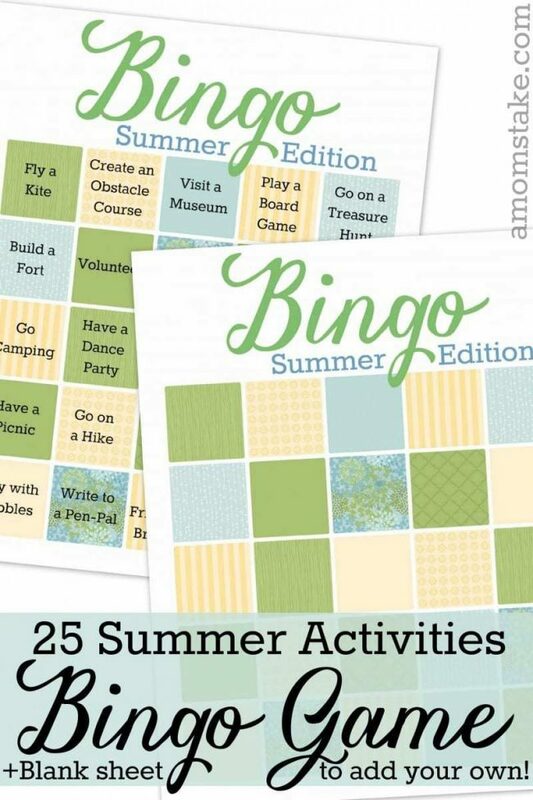 It comes already filled in with 25 fun (and inexpensive or free) summer activity ideas or you can start with the blank chart to fill in your own. 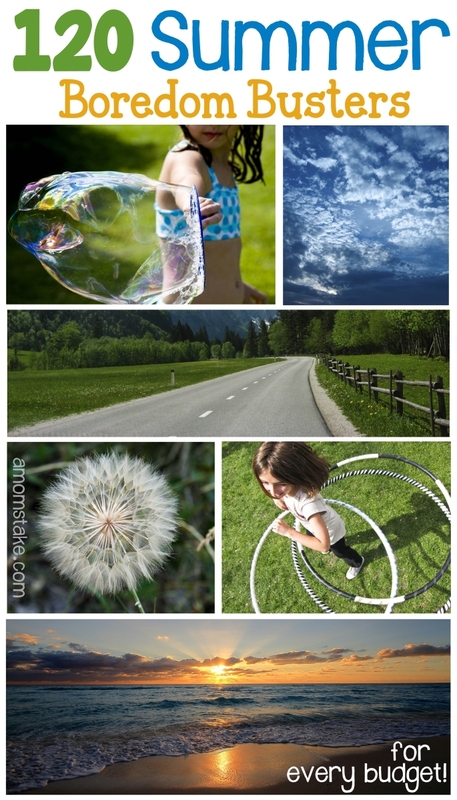 We have a whole post on 120 Summer Boredom Busters for any Budget that will give you lots of ideas to help fill in your charts and make the most of summer break. If you are looking for ways to encourage your children to be productive through the summer, give them a job for the day and then let them pick an activity once they’ve finish their jobs. Jobs could include things like a clean room, helping around the home, working on summer workbooks, or spending time reading. Click the image or link above to download a free copy of our Summer Activities Bingo sheet printable. This printable includes two sheets — a pre-filled in chart or a blank chart to create your own. You can print either or both of the charts for your own personal use. Start with the filled in chart, then let your kids add their own ideas once they make it through the chart. This is a great way to keep the kids busy. I’m sure there will not be a dull moment this summer. We are big Bingo fans here in our house, we love to play as much as we can. I get it from my grandmother, she taught us the love of Bingo! Love this idea. A friend was just telling me she did something similar… and I so wanted to ask for a copy, now I don’t have to lol. Thanks! These are all great ideas. It’s so important to get the kids outside to play. My husband says I’m captain of the lido deck during summer vacation (mainly when I’m complaining about having to try to keep everyone busy). 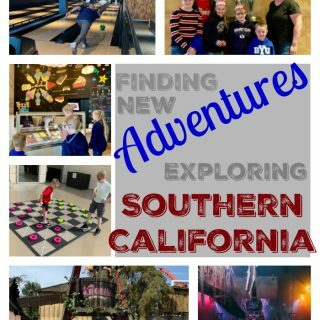 This is a super fun way for the kids to check off their fun. This is great!! I always find myself running out of ideas for the kids after the first week of summer! No kidding! 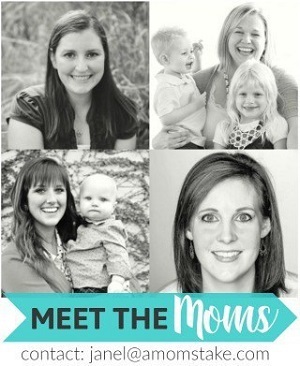 Thanks for sharing and linking up with us over at the Welcome Home Wednesdays Link Party! I’m sure this game would gonna be fun, my family loves games and that is how we enjoy every moment. Great way to check of activities. I would so do this with my family. What a great way to check off the summer to do activities. My family would love this, we’ll have to try it out. This is really neat, my kids are too old to do this with, but I bet I would have enjoyed it when they were younger. 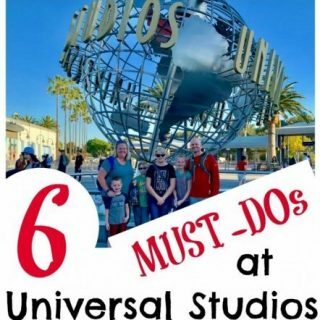 A super fun way to get out and do things during Summer break while having fun with it! What a cool idea, I love Bingo and this is certainly a sweet twist on it! Summer is coming so fast! I so hope that this will work on my kid this summer. Great way for keeping kids busy! Love your summer bingo edition! 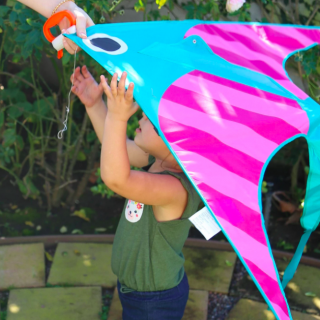 It’s a great way to get kids to get chores done and to stay busy! Totally printing this out for my kids. This looks like a great way to check off activities during summer vacation. We would definitely add a visit to the local water park to our bingo game. You have quite the list that we want to do this summer ourselves. This would be fun to make a bingo list out of it. 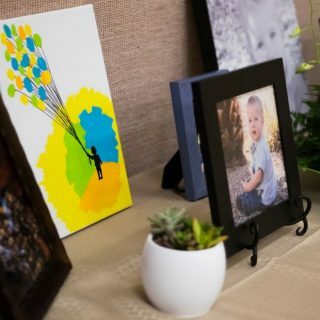 I definitely thought about doing it but I know my son would love it because he loves games.